The atmospherics of his meeting with Xi suggest there is little cause for optimism in bilateral relations. For decades, Sino-Japanese relations were conducted under the principle of “separating politics and economics” (seikei bunri). In fact, Prime Minister Shinzo Abe’s 2006 book Utsukushii Kuni e [Towards a Beautiful Country], which embodied his grand vision for Japan during his first prime ministership, referred explicitly to Japan’s bifurcated policy of seikei bunri as the guiding principle of the Japan-China relationship. All that changed in September 2010 when the Japan Coast Guard arrested a Chinese fishing boat captain and detained his ship in the waters off Kubajima in the Senkaku/Diaoyu Islands, which inflamed both sides of the territorial dispute between the two nations. It was followed two years later by the Noda government’s purchase of the islands from their private owner and their subsequent nationalization, which further infuriated the Chinese. Cementing hostilities was Abe’s visit to the Yasukuni Shrine in December 2013. Politics then very much entered the relationship, with China adopting a dual strategy of political confrontation and military intimidation, particularly in the area around the disputed Islands. As a result, the Japanese private sector lost confidence in seikei bunri. Many Japanese enterprises withdrew from China, leaving only those that still had confidence in “private businesses unaffected by politics.” As Fukunari Kimura argues in his forthcoming contribution to The Political Economy of Japanese Trade Policy book (PalgraveMacmillan, 2015), although China remained important for Japanese businesses as both a production base and as a market, new investment in China by Japanese firms clearly slowed. In 2013, China lost its No. 1 spot for the first time in the annual questionnaire by the Japan Bank for International Cooperation, which asks Japanese manufacturing firms what countries are prospective investment destinations in the forthcoming three years or so. China had held this position since 1992, but in 2013 it fell to No. 4 behind Indonesia, India and Thailand. Restoring this investment relationship was an important factor encouraging the Xi Jinping regime to countenance a personal meeting between Xi himself and Abe on the sidelines of the recent APEC summit in Beijing. 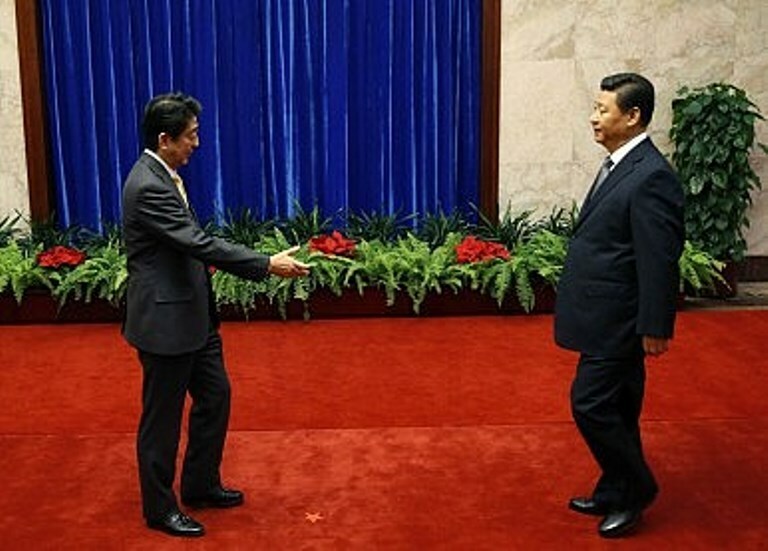 Although Xi met Abe, he managed to snub him at the same time. Not only was Abe left standing in the Great Hall of the People while he waited for Xi’s entrance (in a complete reversal of normal protocol), but when the two leaders actually did meet, Abe extended his hand in a friendly gesture, smiled and said a few words. This was barely reciprocated. 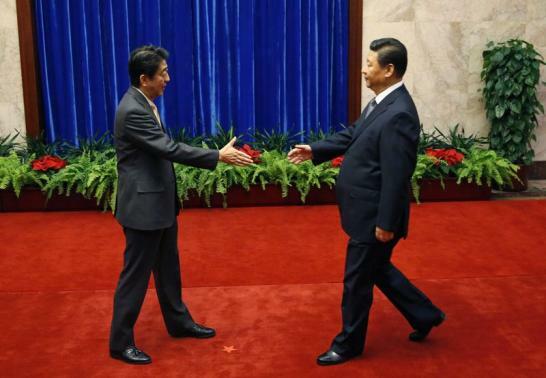 Xi just shook Abe’s hand, said nothing and turned away. This simple gesture displayed a remarkable lack of hospitality towards a state guest who was clearly treated with disdain, as a Japanese Foreign Ministry official put it. 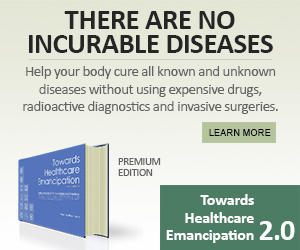 Xi’s undiplomatic behavior was quite striking to any observer. His facial expression seemed to say, “I don’t want to see you,” in contrast to the smiles that he showed when greeting the Russian and South Korean leaders. 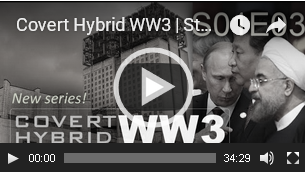 This just emphasized how bad Japan-China relations were in comparison. In a later Chinese talk show, the MC remarked on Xi’s expression and attitude, which he described as “stern.” On the whole, the Chinese media largely ignored the Abe-Xi meeting. First, while the meeting was understood in Japan to be a first step towards improving relations, in China, reports strongly suggested that there was still a long way to go before relations could be improved. 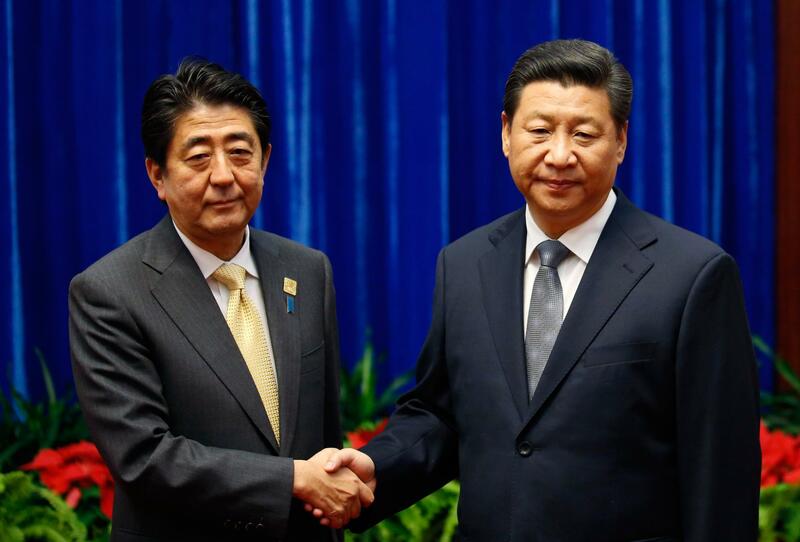 Far from the hoped-for breakthrough in relations, it would appear that the Abe-Xi meeting was a very small step on a very long road towards normalizing Sino-Japanese relations. Xi’s attitude was particularly cold, as if he were discouraging any optimism about the relationship improving any time soon, particularly from the Chinese side. The Shanghai newspaper reported that while the meeting was a first step in improving the bilateral relationship, the battle over historical and territorial issues continued. Certainly the message on Xi’s face when greeting Abe conveyed this view. Aurelia George Mulgan is professor of Japanese Politics, University of New South Wales, Australian Defence Force Academy, Canberra, Australia. She is the author of six books on Japanese politics (the latest “Ozawa Ichiro and Japanese Politics: Old Versus New,” Nissan/Routledge 2014).